Now that Halloween is around the corner, I thought it would be fun to post my first ever printable. (I'm so excited!) 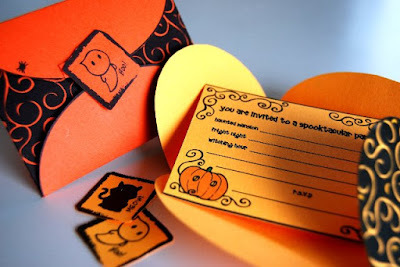 So here's a cute little Halloween invitation card, printable on A4(8-1/2x11) paper in color and black&white. 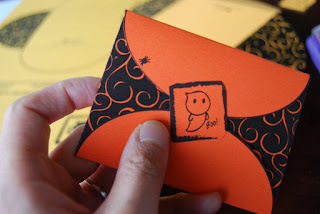 I printed it on orange card stock paper since it's Halloween, but any color would be fantastic too. 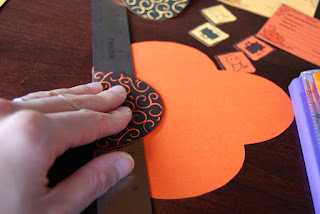 Cut the pieces out and fold the envelope flaps. 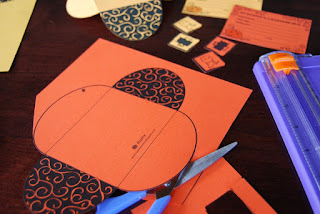 Write the invitation, put it in the envelope, and place the seal on using glue or adhesive tape. WOW, how cute are these?!?! Thanks a million for sharing! I'll be linking to these in my next Halloween Roundup! WOW Monita!! Ur blog is so amazing!! i am so glad that i found it! i absolutly love your sketches and creations! You seem to be a very imaginitive and creative person! AWESOME!! I've seen you around a few times, but I feel like i kinda know you now! Take care, i look forward to checking your blog and seeing you around town! thank you so much! I have been looking everywhere for some cute, free invites for my boys nursery class. they are the cutest! WOWOWOWOWOWOW...i am so pround of you!! you are just so creative and imaginative!!! I hope you enjoy what you are now enjoying!!! Happy Halloween!!! and Always! I LOVE these! My daughter's birthday is on Halloween so we are having a big Halloween Birthday Party this year. With so many invites needed this year, I needed something quick, simple yet cute and here I find all three! Thank you so much! 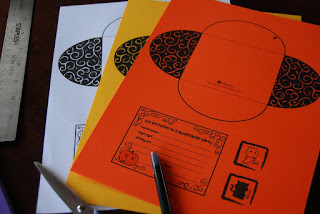 Thanks ever so much for posting these, I have been searching everywhere for simple invites to print out. You are talented! Most Adorable printable cards i have EVER seen!!! how do you print these? Just what I was looking for! These are great! 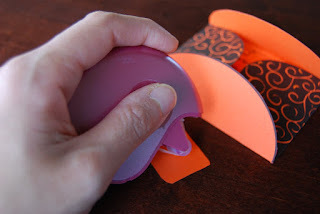 Low cost, easy to make, and really nice looking!